Courtesy of Phyllis Browning Company, Kate Crone. Please, send me more information on this property: MLS# 1352661 – $390,000 – 4001 N New Braunfels Ave Unit 1612b, San Antonio, TX 78209. 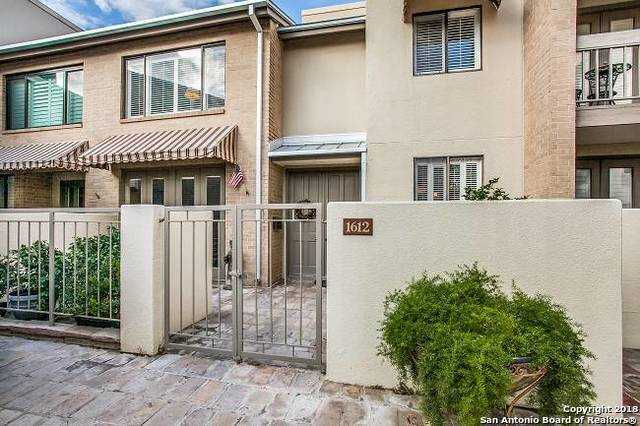 I would like to schedule a private showing for this property: MLS# 1352661 – $390,000 – 4001 N New Braunfels Ave Unit 1612b, San Antonio, TX 78209.